Latin America has been a market that has embraced the crypto revolution really well. There is a general acceptance of cryptocurrencies has been extraordinary in the southern continent and the trading volumes to have been on the rise. And with the recent rise in the price of Bitcoin, the volumes have been skyrocketing. 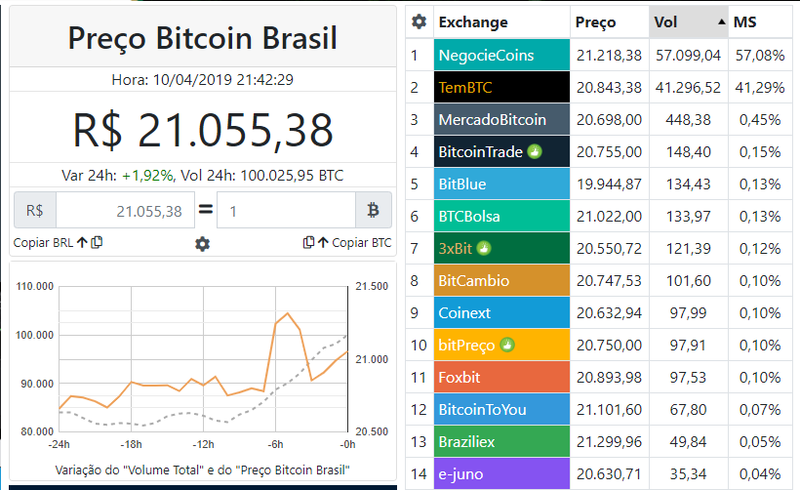 The impact of this price rise has been so high the movements of the crypto active market in Brazil and on April 10, the country broke the record in Latin America of BTC trading volume, with more than 100 thousand Bitcoins traded in 24 hours, according to data from the Cointrademonitor tool (which includes the exchanges of the Bitcoin Banco Group). According to the site’s index, while NegocieCoins and TemBTC were the exchanges which contributed most to this record , other exchanges too had their share to it. This includes exchanges like the Bitcoin Market , Bitcoin Trade , BitBlue , bTCBolsa , 3xBit and BitCambio which all had more than 100 BTCs traded over a 24-hour period. Since the beginning of April, Brazil has seen and unexpected rise in the price of Bitcoin and the market for cryptocurrencies is exploding with interest. 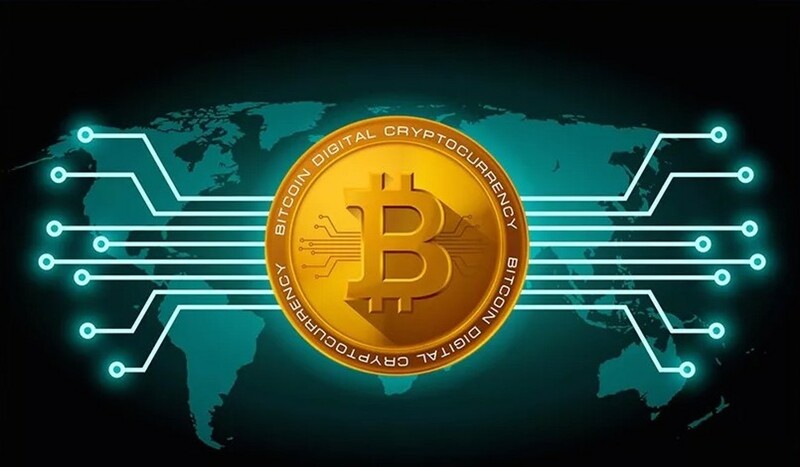 Apart from the exchanges mentioned above, the volume of transactions has increased over 500%, rising from around 200 BTC to over 1700 BTC in the Exchequer Bitcoin Market. In BitcoinTrade, according to founder Daniel Coqueri, the negotiations has gone up from R $ 3 million to R $ 17 million (between 01/04 and 03/04), due to the high price of the crypto. And its not just Brazil that’s growing, Argentina to is envisioning to be a crypto leader in the region. In a recent announcement, the government of Argentina had said that it wants to become a leader in technological innovation in Latin America, and for that, it is implementing a national plan in which it predicts that the country will be the most technologically advanced continent by 2030. It’s a welcome sign for crypto believers that big countries like Brazil and Argentina are putting forward examples of how cryptos could change the world. With economies slowing down across the globe, the world could soon witness a lot of countries following the example of Brazil and Argentina.